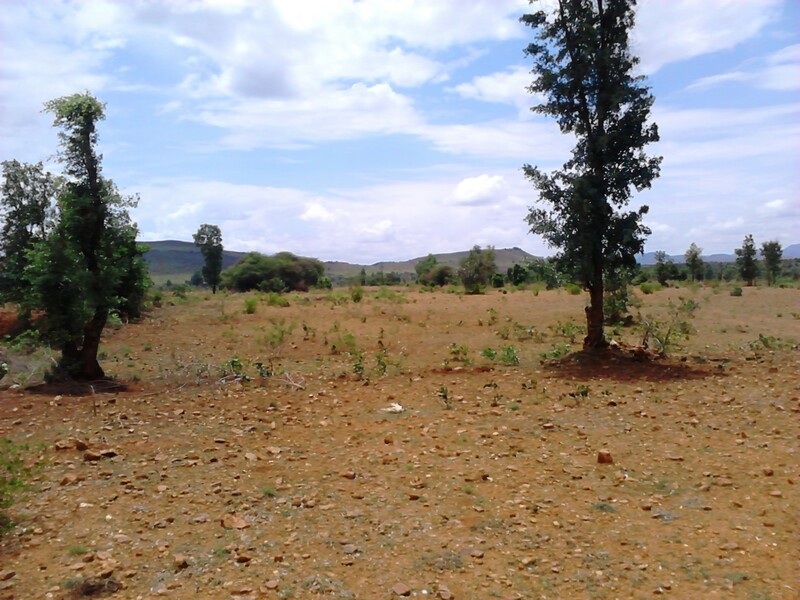 I joined a cousin in inspecting a land to be purchased. Well…not inspection but just to see that the land is physically present and not just on paper. A friend’s acquaintance owned the land. He knew the place and was taking us there in his jeep. We crossed the city limits and were on the highway for nearly 2 hrs when we took a diversion. The road was bumpy and so time slowed. After an hour or so we were on a narrow road that went between fields and land that was not cultivated. Our friend spotted a stone and a barren tract along side the road and identified that as the beginning of the land under consideration! One view of the tract of land we visited. The branch rotated near the trees seen in the far end of this photograph. We got down and walked along. In the distance and much nearer on our left were hillocks. Some trees and wild grass interspersed the land. The land was arable but the soil had little pieces of rock mixed in it. Suddenly, our friend pulled out a branch from a nearby tree. The branch was Y-shaped. He held one arm of the branch in his left hand and the other in his right. He now walked back a little distance, turned, and started walking towards us with the branch loosely held in his hands and the tip pointing outward. As he walked the branch started rotating in his hand! I couldn’t believe my eyes. If one were to rotate it manually/physically one would have to twist the wrists. It would be a tedious task if at all it was possible! I tried it. As a matter of fact he had not even gripped the arms of the branch. Each arm was light held in the circle/tubular cavity formed by the curving of the fingers in the palm; like when you hold a bicycle arm. My cousin thought he would give try. He took the same branch and walked the same path. The branch did not rotate but he felt it trying to wriggle in his palm as if to rotate. He was holding a bit too tight. The friend showed it again. I was skeptical. I took another Y-shaped branch from the tree and walked the same path. Nothing. No rotation. No feeling at all from the branch! Apparently, it happens only with certain people. I don’t have it in me. 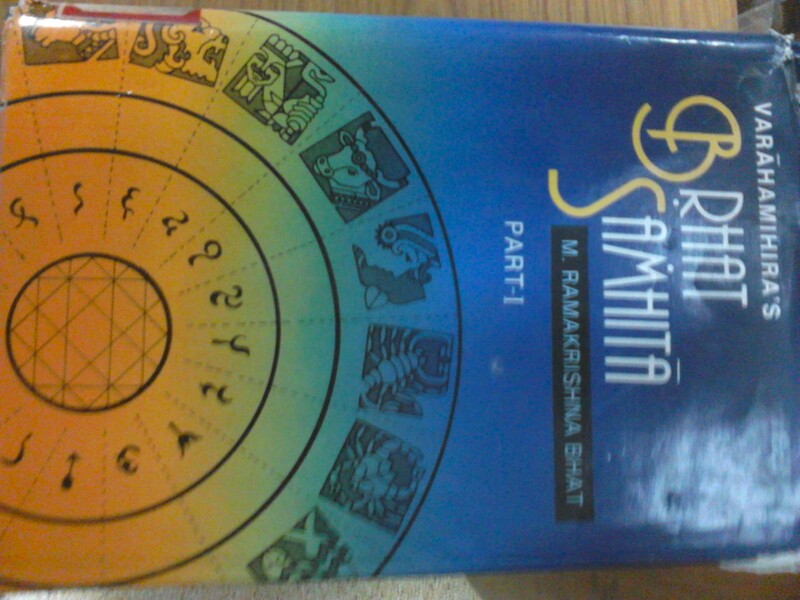 The incident stayed in mind until one day when I chanced upon the book ‘Brihat Samhita’ by Varahamihira in the Ramakrishna Math library. Brihat Samhita is an ancient(~500 AD) encyclopaedic work in Sanskrit which covers various topics of human interest including architecture, medicine, physiology, zoology and other subjects. 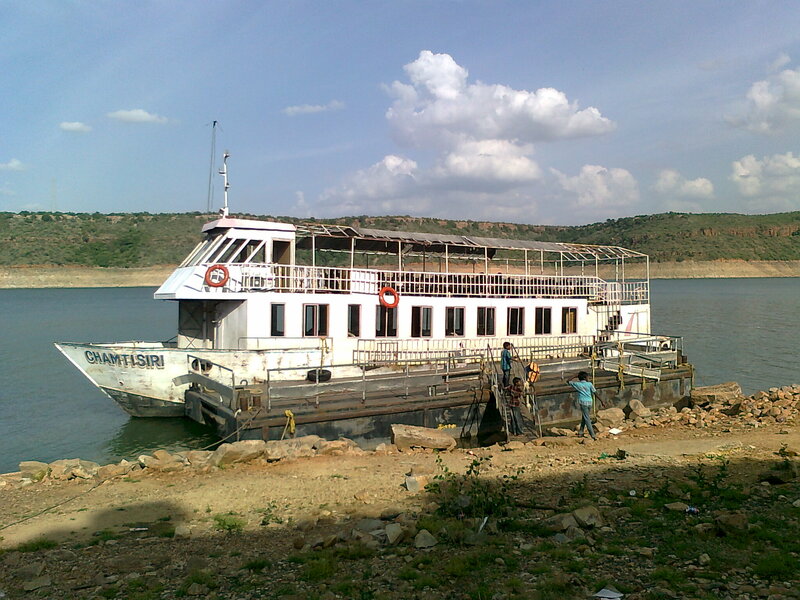 The 54th chapter is entitled Dakargalam which means ‘the exploration of water springs’ or ‘water divination’. 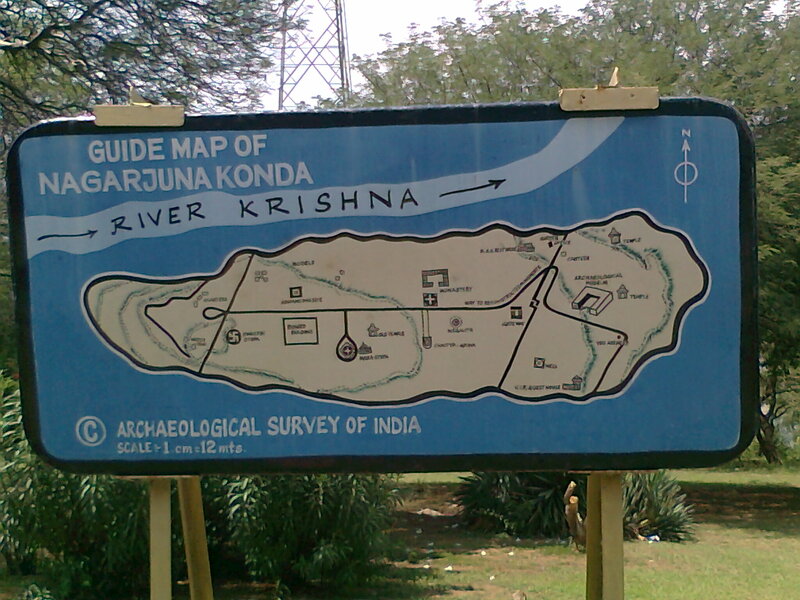 There are about 125 Slokas (verses) describing the signs on land of water being present under ground. The depth to which one has to dig for water is also mentioned. For instance, Sloka 8 says: in a waterless tract if there is a Jambu tree then water will be obtained at a depth of 10 cubits at a distance of 3 cubits to its north. It further describes what one is to expect on digging up to 5 cubits. The videos show that the coconut stood up on its own, but it is not clear if they dug there and found water. Did you come across water divination using a branch of a tree? Let me know if you did. For those interested in Brihat Samhita, the book is available online here. 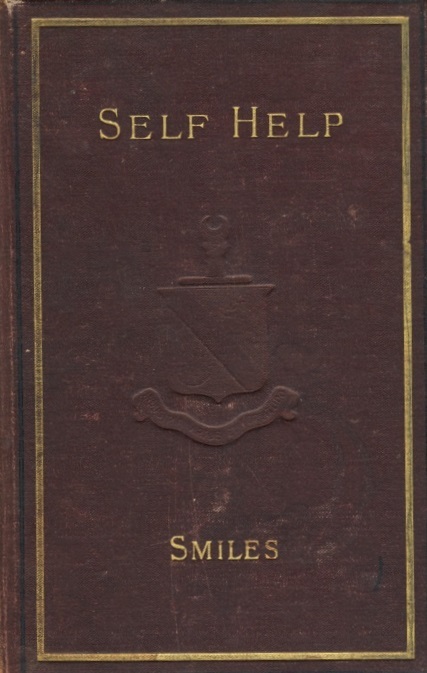 In the Sunday talk on Subhashitamala (literally, garland of proverbs) Swamiji mentioned the book, Self-Help by Samuel Smiles. The next Sunday I was early to the Math and looked up the library for this book. It is an old book; a 1859 publication. I flipped open the book for cursory reading and the words India, uprising and Nicholson caught my eye. It was the chapter entitled Energy and Courage. I had just finished reading The Last Mughal by William Dalrymple, which was full of details on the 1857 uprising, alternately called the Sepoy mutiny, and my memory was fresh. War times change the definition of qualities. Do they? A soldier could be described as merciless or manly depending on the side one takes: the winners’ side or the losers’. Wonderful songs. However, the spoiler comes from the experts! Apparently, there is not enough evidence to suggest that these were indeed written by Zafar. The available book of poems by Zafar does not have these two. One wonders why would it get into the public psyche that the poems were by Zafar if they were not by him. After all he never did propaganda for his poems. He died the death of a common man, unknown to anyone. I check e-mail (gmail) once or twice a day. After going through my mails I often check the tab on Google Reader to see if there are any updates. I have subscribed to the content of several academic journals, magazines, blogs and comic strips. Usually, I read through only one or two of these, so there will always be a huge backlog. But the other day I happened to read a friend’s blog where he mentioned an artist (vocal) of the Hindustani Classical genre, Pandit Venkatesh Kumar, and linked this article that appreciates him. It caught my interest. I had not heard about this artist as the article rightly pointed out about him being not famous. But now I wanted to listen to his music. I live close by a Univ. campus where music concerts are not uncommon. So I checked their website and was pleasantly surprised. His concert was due the very next day at a time that was suitable to me! Needless to say, I attended the concert and was impressed. He has an amazing voice and range. Unfortunately, the concert was arranged only for 2 hours. I dare say that going by traditional concert times he would have just warmed up. There was no doubt in my mind that had it been an all night concert, like a traditional concert would have been, he would have dazzled us with his full potential. Pt. 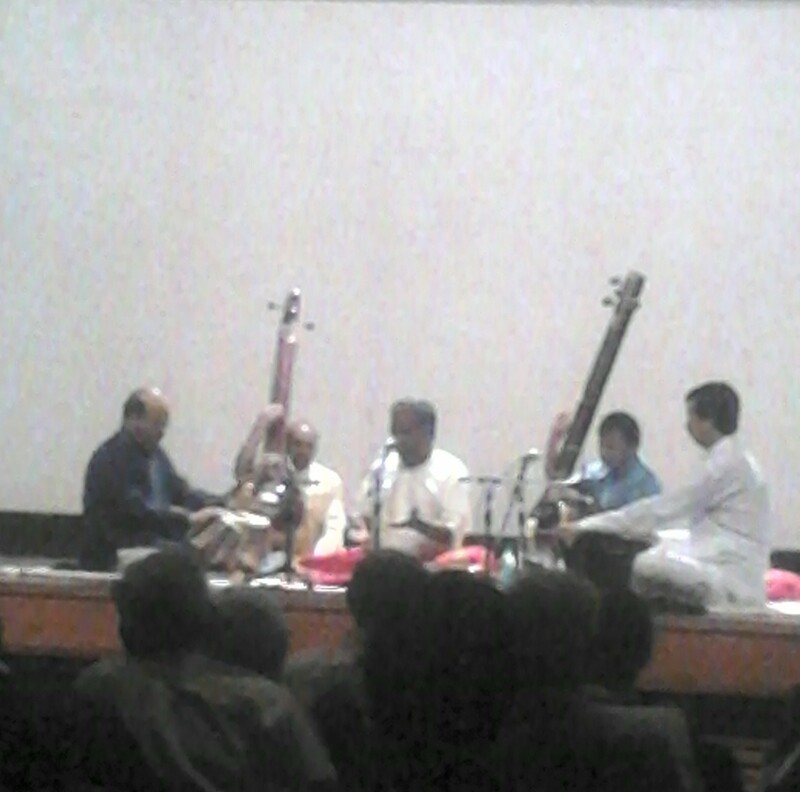 Venkatesh Kumar (center) with R. Yavagal (to his right) for Tabla & R. Katoti (left) for Harmonium. Apologies for the blurry picture. I could afford only this picture with mobile camera from my seat. This got me thinking and I googled synchronicity to learn more. Interestingly, I came across another word that encapsulates this phenomenon. It is Pratityaya Samutpada (Sanskrit). 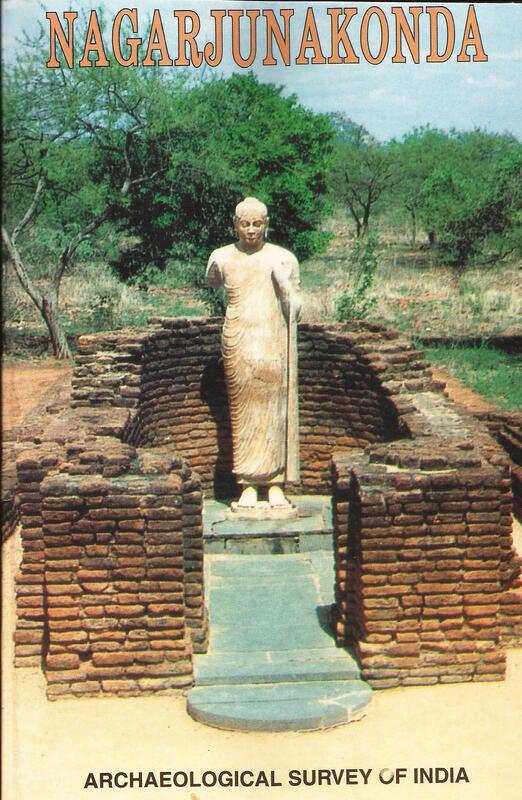 Pratityaya means interdependence. Samutpada means co-arising. So Pratityaya Samutpada means interdependent co-arising. It is a concept in Buddhism and in lay terms it means that things arise depending on more than one reason or condition. It makes fascinating reading. Wikipedia has more on this including excerpts from the Dalai Lama and Thich Nhat Hanh. But I leave you with this picture that I took at one of the monasteries in Ladakh. 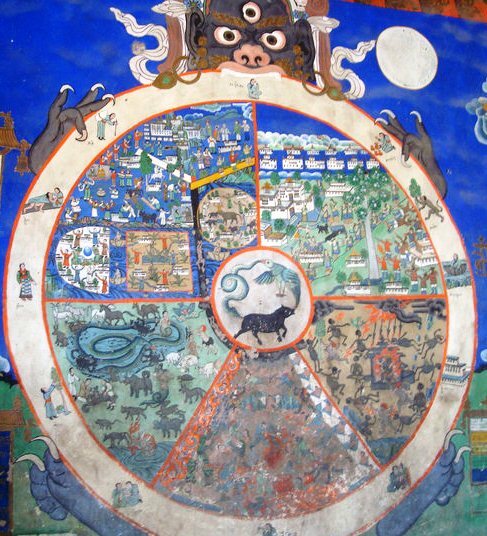 Wheel Of Life or BhavaChakra. Probably, from the Thiksey Monastery. The Bhavachakra(Wheel of Life) depicts the twelve chain of causes that lead to other causes: dependent-arising. I first bought the gym ball to use it as a replacement for my chair at the desk! The gym ball was from ‘GAIAM’ and it came with a cd – full of exercise videos that i could use to shape up. I did try some of them for a couple of weeks but then discipline is not my forte and i was happy using it as a chair. But soon i missed reclining back and got back to the chair chair. The gym ball i would use for occasionally sitting on it and bouncing. Some of my visitor friends too found it entertaining to sit and bounce till the door resonated with it. Meanwhile i had to leave back to India. I posted the gym ball along with several books that i had collected in 3 years. Back home i received the cargo but most of the boxes were torn up-that’s what happens when the customs guys search through your goods, and unfortunately the gym ball was punctured. I bought my second gym ball from PRO-FORM. This ball was unique in that it would not roll away. This ball came with a one year warranty and was anti-burst! However, in exactly 1 year and 3 months it punctured. It did not burst but slowly gave away! Bought my 3rd gym ball recently from I.CARE. This is the cheapest of the three. The pump to fill air that came with the ball broke before the ball could take the spherical shape. So i used the PRO-FORM pump and blew the ball to shape. This one does roll away but i am okay with it. By the way, i like to use the gym ball as a support for inverted back exercise (kind off urdhva dhanurasana). This asana gives my back and lower back especially a great and instant relief. In fact right now it is about the only use i do of the gym ball. I do it only when i feel some discomfort in the back. I am not an expert in asana so i would not recommend it to anyone. Its strange. I just thought about it yesterday! The other day i visited a temple and saw a swamiji (monk) distributing prasad. After distributing prasad for a while he walked to the shrine when i noticed him limp. His right leg had swollen abnormally; he had encephalitis. Today i was reading up news and came across the news item that talked about the number of occurrences of encephalitis in Bihar. This happens to me very often. 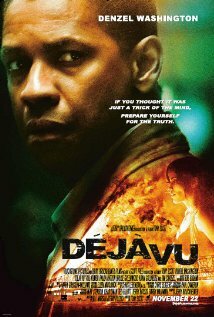 I did not find exact word that can describe it but its something like Deja Vous. I was wondering if there is something special about it until i read this article on the Baader-Meinhof Phenomenon. This article demystifies it by explaining clearly the reason behind it. Brain is a pattern recognition engine and promotes the information that is repeated because that begins a sequence. For more read the article; it is an interesting read. Here is another article about it. Apparently, a linguistic Prof. at Stanford, Arnold Zwicky, first termed this phenomenon as ‘frequency illusion’. Baader-Meinhof was a west-German left wing militant group and has got nothing to the phenomenon per se. It’s strange of the wrong names catch on.